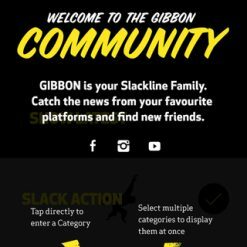 Download this Smartphone App on your Android or Apple mobile device, This App is for Slackline Tutorials, Slackline Sale Crews, Slackline Instructors, Slackline Enthusiasts, Slackline Community Users, Slackline Shop Seekers and Fitness Fans. 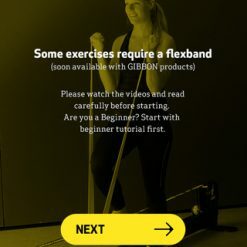 Fast and Free download – Fun and Easy usage. 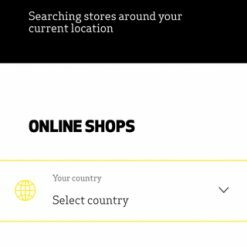 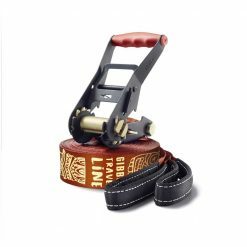 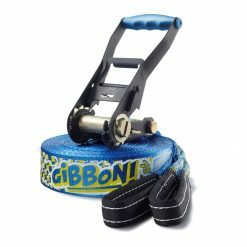 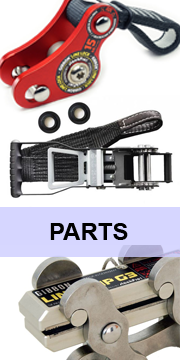 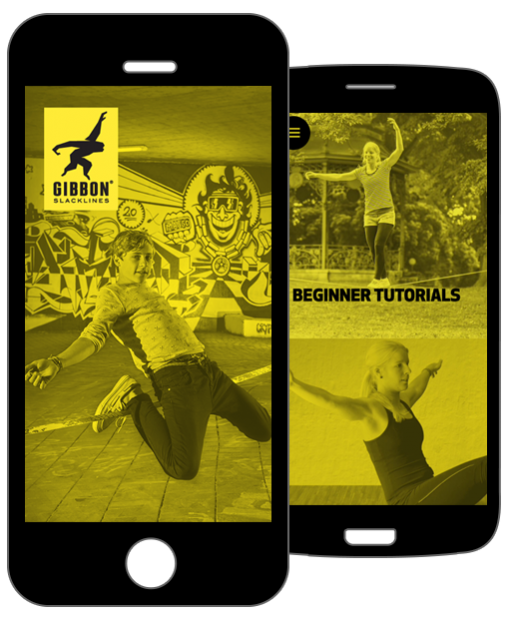 GIBBON Slacklines, worldwide market leaders in Slackline products have designed this app to enable anyone regardless of their balance skills to enjoy and learn slacklining. 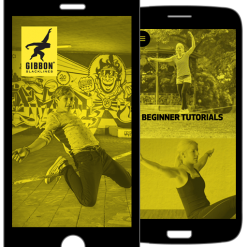 The App will teach you how to Slackline and how to progress with your skills and possibilities, but also invite you to use slacklining as an effective way to get fit. 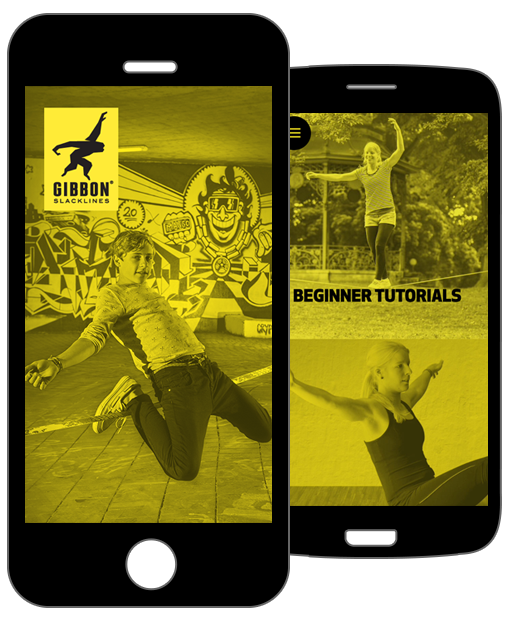 In cooperation with the therapy experts: “Medical Slackline Concepts” the GIBBON App provides you with a personal coaching feature, which trains your fitness in combination with your coordination skills. 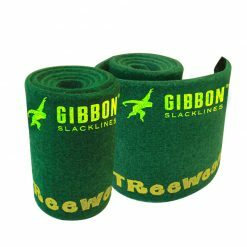 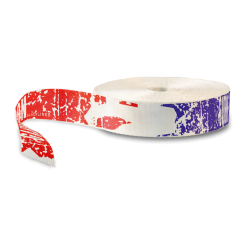 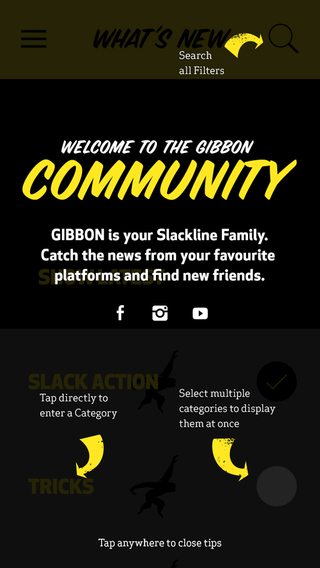 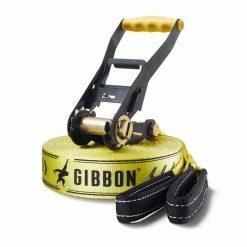 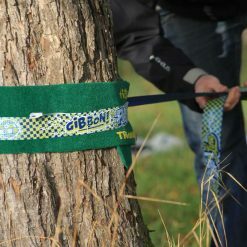 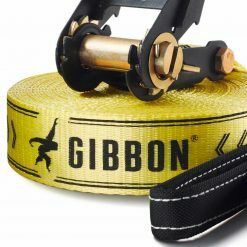 In addition to signing up to the GIBBON App you will become a member of the global Slackline community allowing you to socialize and take part in a unique lifestyle. 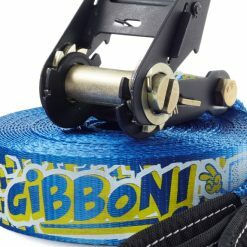 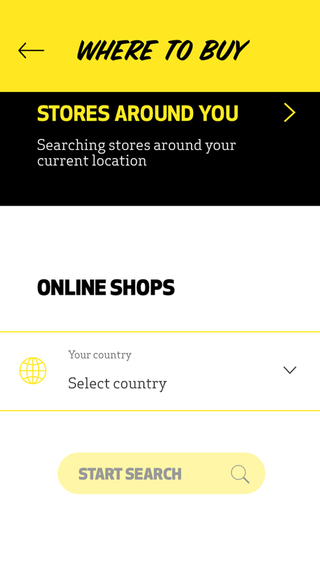 Connect with open minded slackline family from all over the world and a guarantee to enjoy the adventures which come with slacklining. 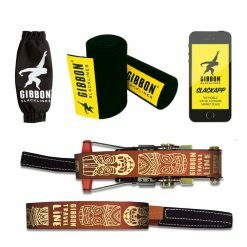 The GIBBON App is completely free! 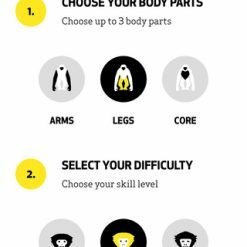 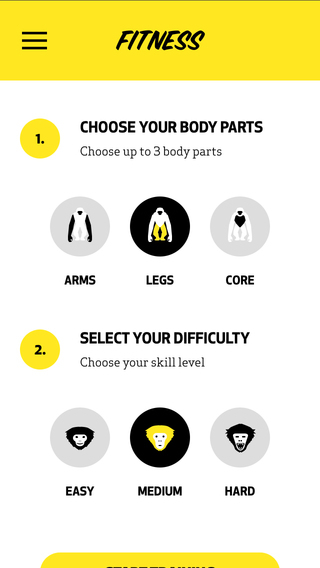 Enjoy a free video based, customisable fitness program with 3 different difficulty levels. 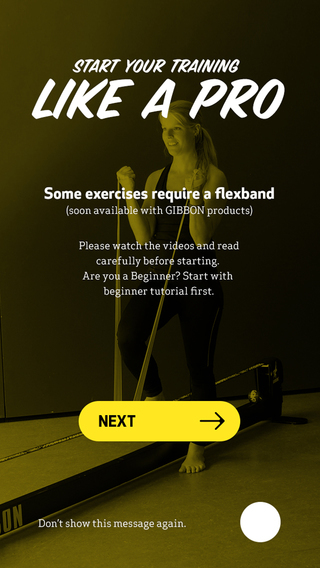 Free video based trickline tutorial with different categories and difficulty levels. 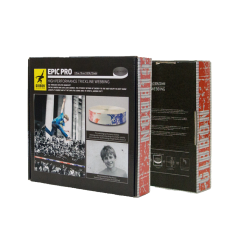 The tricks are performed by our Pro Athletes.